The Advanced Pinterest Package offered by Pure-Ecommerce will jump start your marketing efforts. 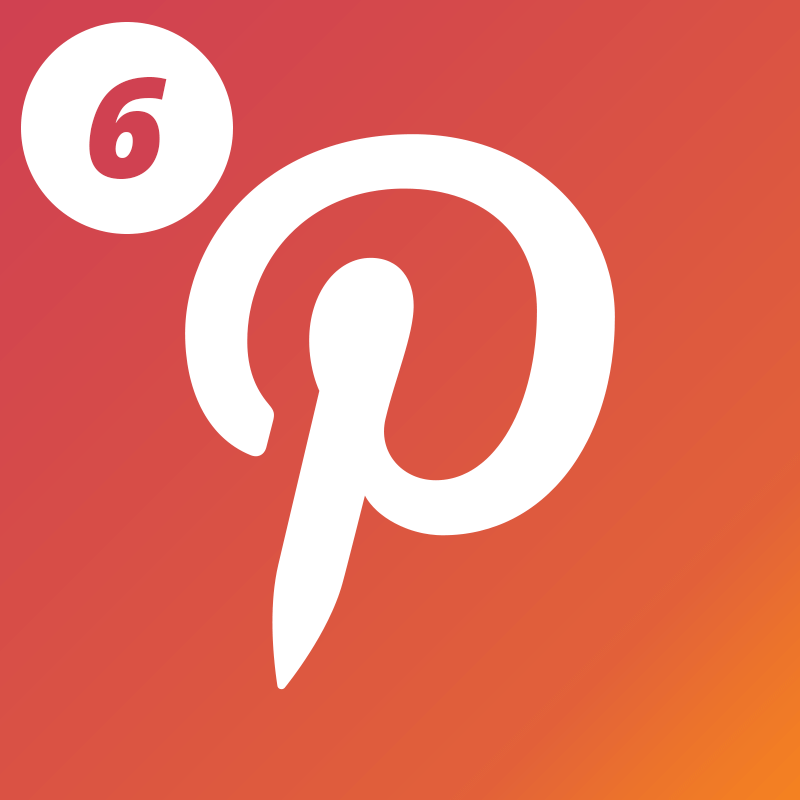 Our experienced team will create and optimize 6 Pinterest boards based on relevant keywords for your website. We’ll add 12 pins to each board and optimize each board and pin. This is the perfect package for the busy website owner who needs to increase their presence on Pinterest. Let us move your business to the next level with this package or any of our other SEO & Marketing Packages.